Our strongest guiding principle: We do not compromise on safety. 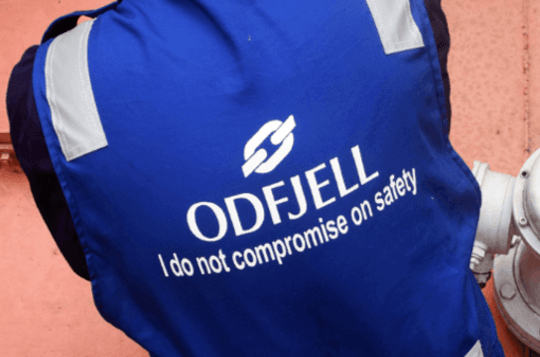 As a responsible employer and partner, Odfjell is committed to giving the highest priority to Quality, Health, Safety, Security and Environmental Protection (QHSSE). All activities are based on a zero accident mindset, meaning that we work proactively and do not accept personnel injuries, pollution or accidents. A QHSSE program is in place to ensure a safe working environment, low environmental risks, stable employment and long-term profitability. Quality is about doing it right the first time, every time.